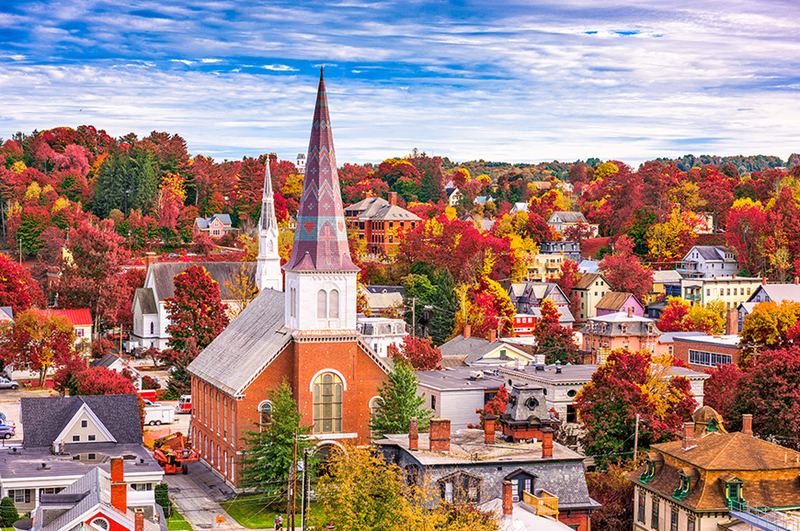 ​The glorious fall foliage of New England, iconic cities and Niagara Falls - the sights don't get much better than this. 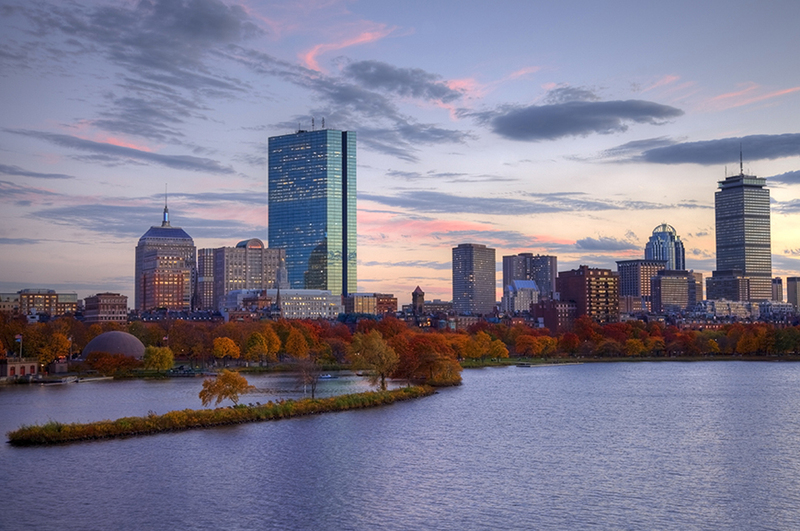 ​​Depart on your flight to Boston in Massachusetts today. 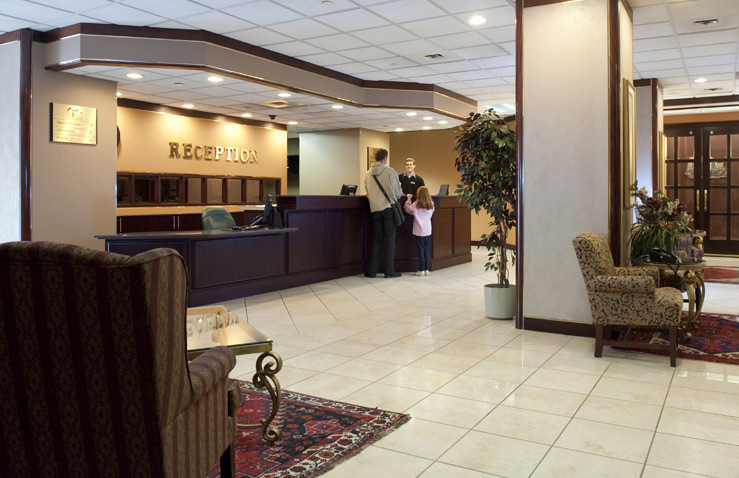 On arrival we'll transfer you to your hotel, which is located right in the heart of downtown Boston. With this fantastic city on your doorstep, why not head out to explore at leisure this evening. 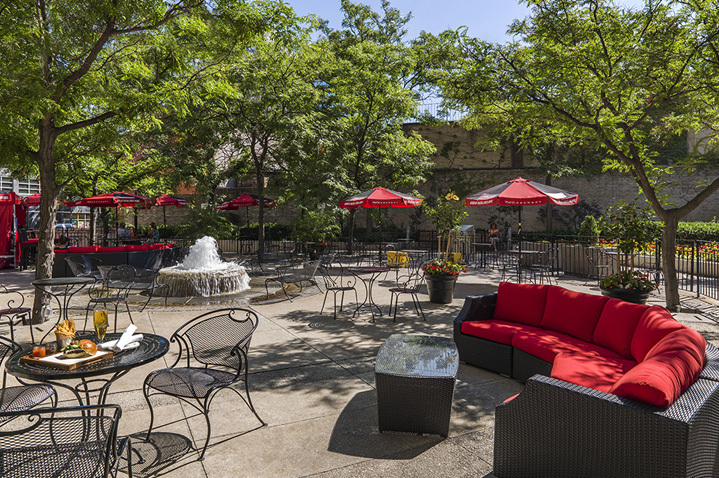 Many attractions and plenty of bars and restaurants are just a short walk away – so you can come and go as you please. ​Today you'll discover the city that is known the world over for the political protest over the Tea Act of 1773, the Boston Tea Party. This event rallied residents of the North American colonies to fight for independence from Great Britain, and you'll learn more about this as we follow parts of the famous Freedom Trail this morning. The trail leads to a collection of historic sites including the Granary Burial Ground, where some of America's most notable citizens have been laid to rest. 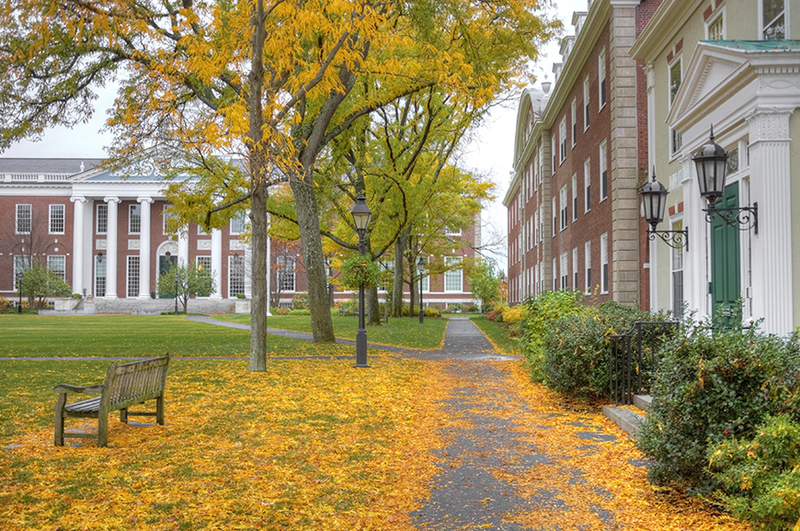 You'll also visit Beacon Hill, the city's charming historic district and we'll cross the water and head to Cambridge, home of the world-famous Harvard University. At lunchtime we'll make our way to the vibrant area around Quincy Market and Faneuil Hall, where restaurants, cafés and street-food stalls serve everything from pretzels to oysters. If you've worked up an appetite, there's sure to be something to tempt you! This afternoon you may wish to join our optional excursion to Fenway Park Stadium for an insider's tour - home of the famous Boston Red Sox. ​You can explore Boston at your own pace today. 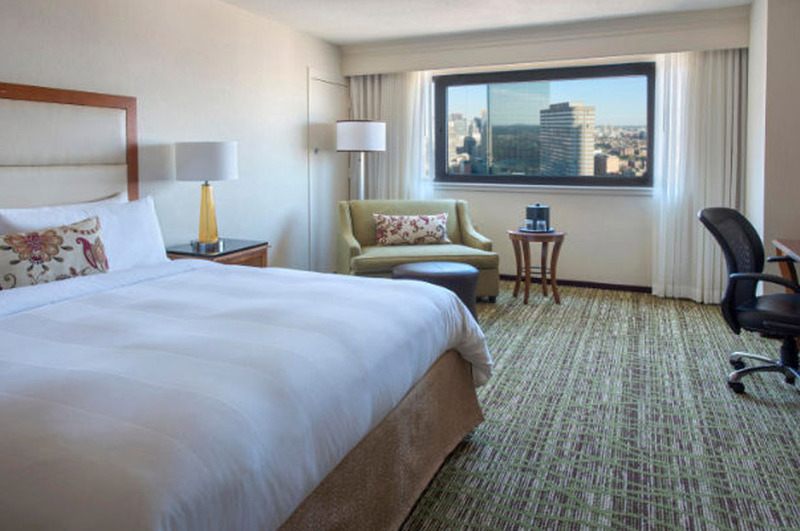 From your downtown hotel, Boston Common is easily accessible, or maybe you'll head to Fenway Park, home of the Boston Red Sox baseball team, for a tour. You could also stroll along the harborwalk and take in views of the waterfront. With Boston offering some of the finest seafood in the world, heading to a restaurant for a long and leisurely lunch may be a tempting option. If you'd prefer to join an organised excursion today, you've the option to visit beautiful Cape Cod, renowned for its delightful seaside towns, white churches, pristine beaches, lighthouses and breathtaking dunes. On the way we'll make a stop in Plymouth, and see the famous Plymouth Rock, said to mark the spot where Pilgrims first set foot in the New World in 1620. ​We're going to head north into New Hampshire today, but not before a guided walk through Salem, location of the Salem witch trials of 1692. A local expert will bring to life this dark period of history, when more than 200 people were accused of witchcraft and innocent lives were lost. During October, Salem hosts one of America's biggest Halloween celebrations, so there will be lots going on if you visit at this time. Later we'll drive along the scenic Kancamagus Highway. 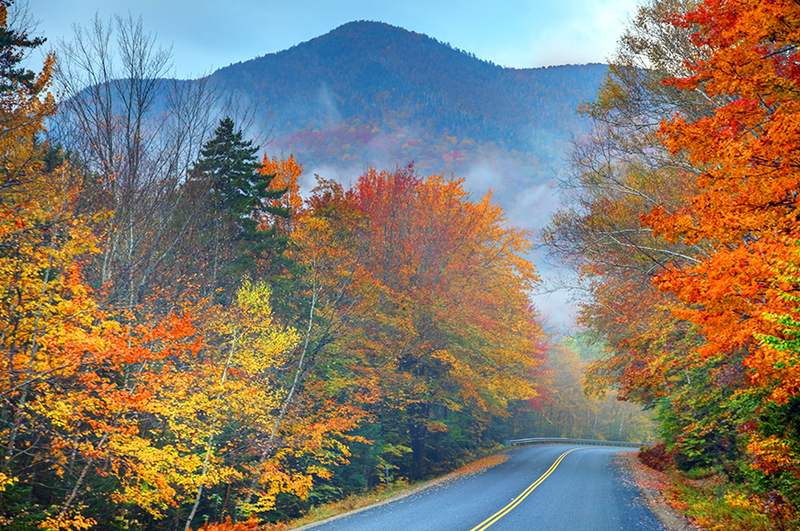 Known as 'the Kanc', this beautiful stretch of road is one of the best places from which to see New England's exceptional fall foliage. You'll be amazed by the sheer scale of the spectacle as you take in views of towering mountains, hillsides and valleys swathed in a kaleidoscope of blazing colours. We're going to spend the night in North Conway, a village nestled amongst the White Mountains. ​You've plenty of opportunities to soak up New England's glorious scenery today on a leisurely drive through the White Mountains and Franconia Notch State Park. When we reach Vermont, we'll make a short visit to Montpelier, the smallest state capital in the USA. We're going to visit Morse Maple Farm to see how maple syrup is produced, and if you wish, there's also time to visit the impressive Vermont State House. Later, we'll drive to Stowe for an overnight stay​. 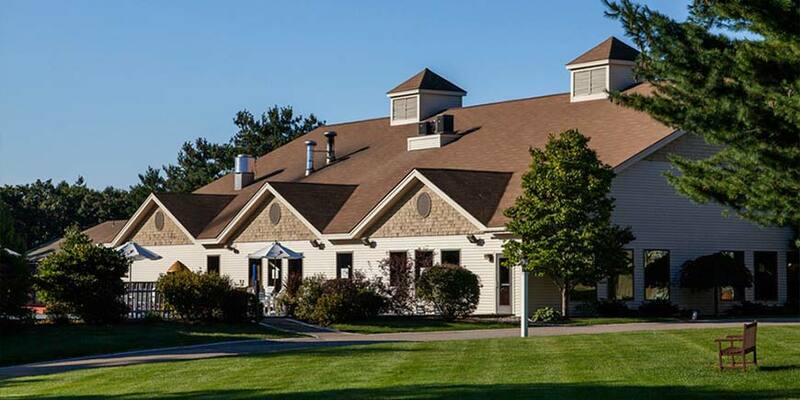 ​A journey by road takes us through the beautiful Vermont countryside to the Canadian border and on to Montreal. This bilingual city occupies an island at the junction of the St Lawrence and Ottawa Rivers and has a real cosmopolitan feel. 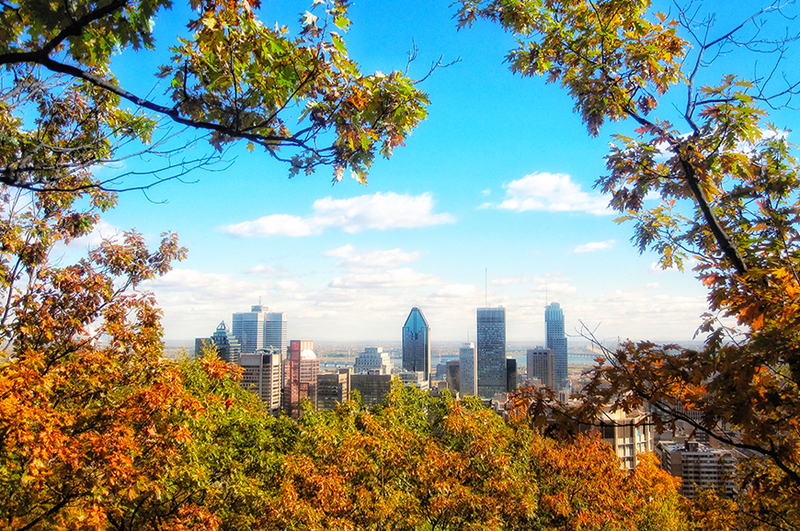 On arrival, a sightseeing tour will introduce us to the cobbled streets and 17th century buildings of Old Montreal. We'll also step inside the city's most famous landmark, Notre-Dame Basilica, to admire its incredible décor of carved wood, sculptures and stained-glass windows. 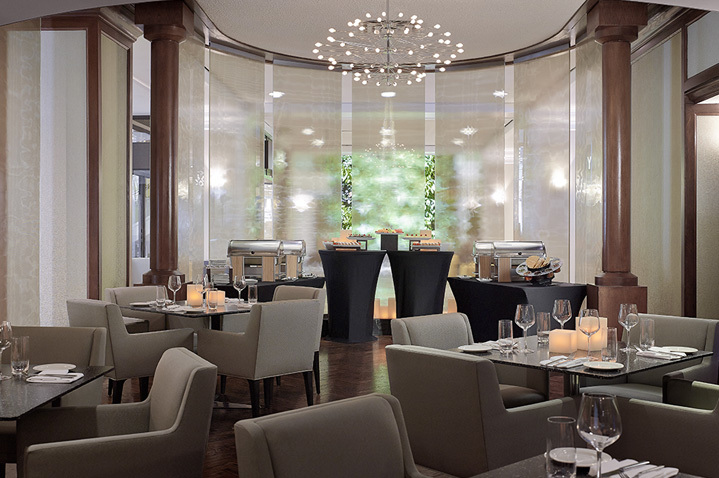 The city boasts a great selection of fine restaurants and open-air cafés, which are easily accessible from your hotel. Or, if you fancy a spot of retail therapy, take a stroll along Catherine Street to discover well-known stores and upmarket boutiques. ​You're heading off to Quebec City today, the heart of French Canada and the country's only walled city. Standing on the St Lawrence River, it is an enticing blend of winding cobbled streets, ancient churches, Norman-style houses, stone buildings and public squares. 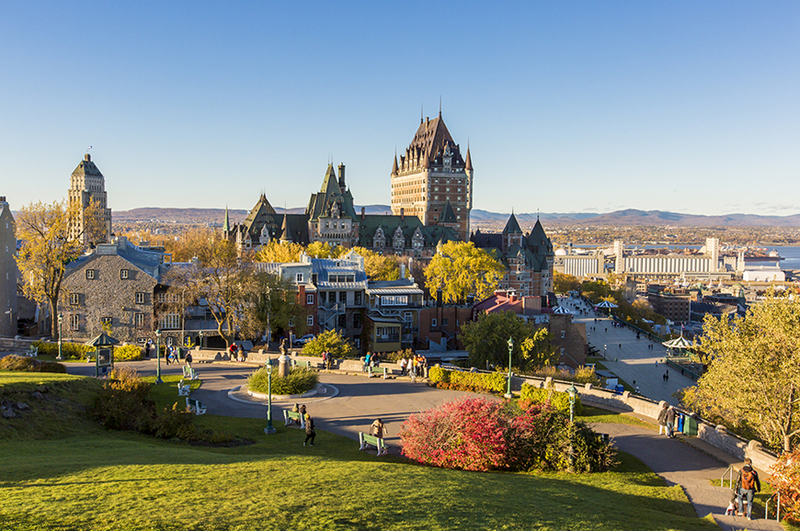 Your tour will introduce famous sights including the magnificent Château Frontenac, which towers over everything, the Citadel and Plains of Abraham. If you want to take a stroll, the clifftop boardwalk offers spectacular views across the river. 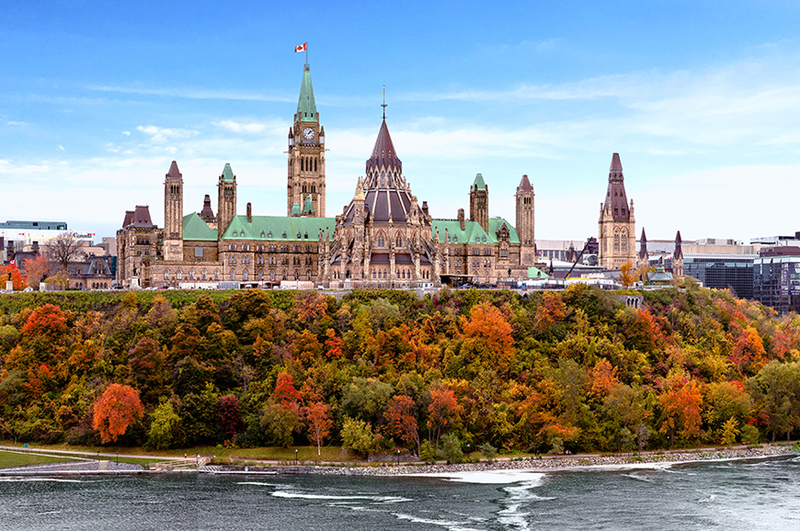 ​Our destination today is Canada's capital city Ottawa, where we'll take a tour to tick off the sights. Located on the Rideau Canal, its main attractions include the Parliament Buildings and the grand Fairmont Chateau Laurier hotel. At the heart of the city, the historic ByWard Market is full of shops, stalls, boutiques and restaurants – a fabulous place to grab a bite to eat. 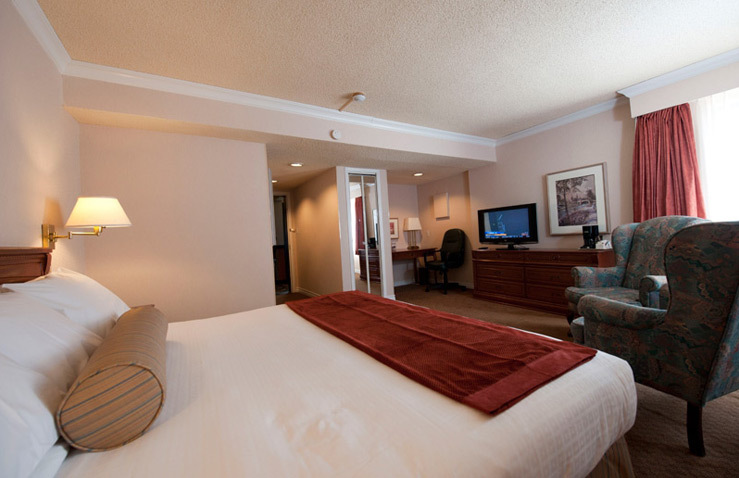 We'll stay in the city overnight to give you plenty of time to explore. 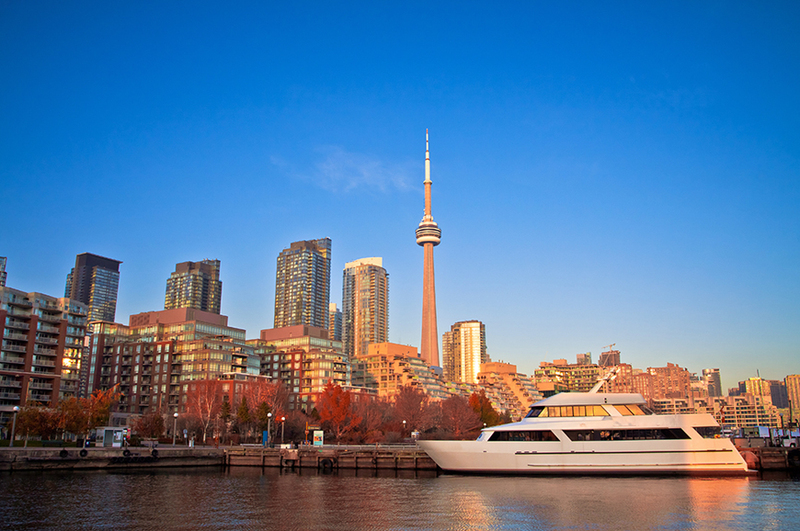 ​This morning we're going to travel to Toronto and discover its highlights on a sightseeing tour. 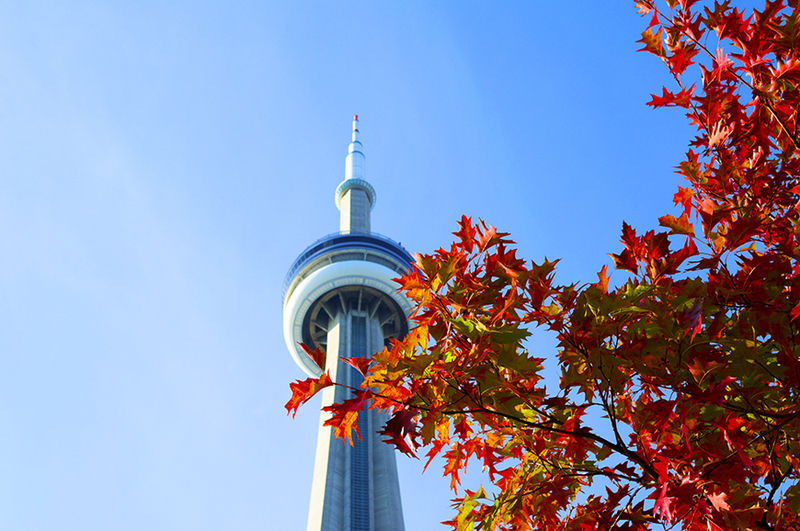 The 1,815ft high CN Tower dominates the skyline and is one of the world's tallest free-standing structures. If you wish you can ascend the tower for spectacular far-reaching views. 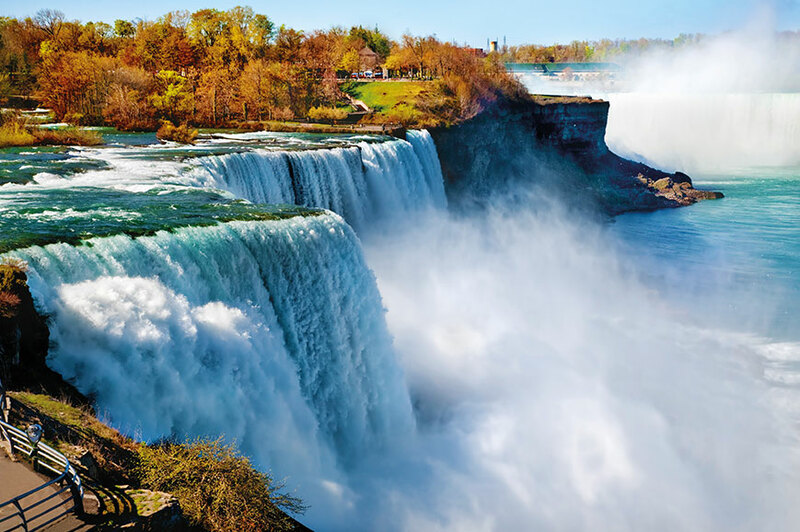 ​Today you'll experience one of Canada's most iconic natural wonders as you head to the awesome Niagara Falls. 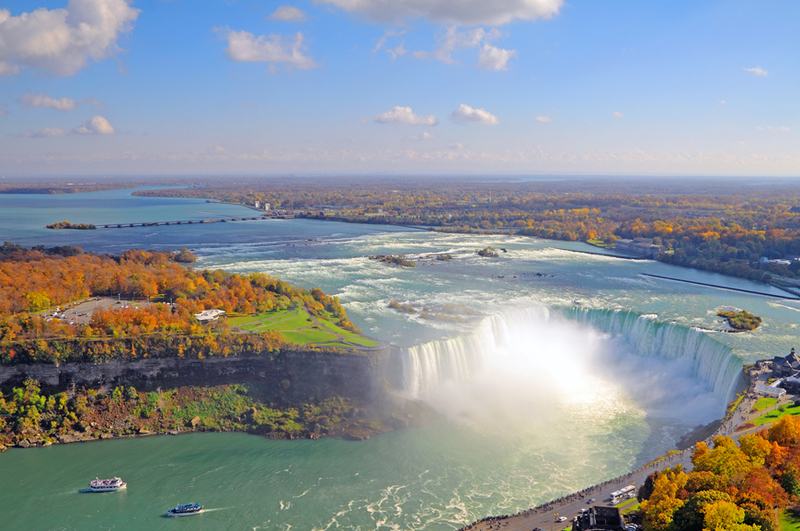 The falls are a breathtaking sight no matter how you view them, but the chance to fly over them on an optional helicopter ride is hard to beat. 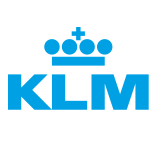 Enjoy a little more free time to explore this fascinating city. Perhaps head to the Distillery District to browse the Victorian warehouses converted into galleries, studios and boutiques. 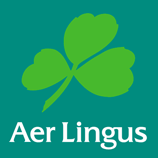 You could even enjoy brunch in one of the lively cafés before we transfer you to the airport for your flight back to the UK. 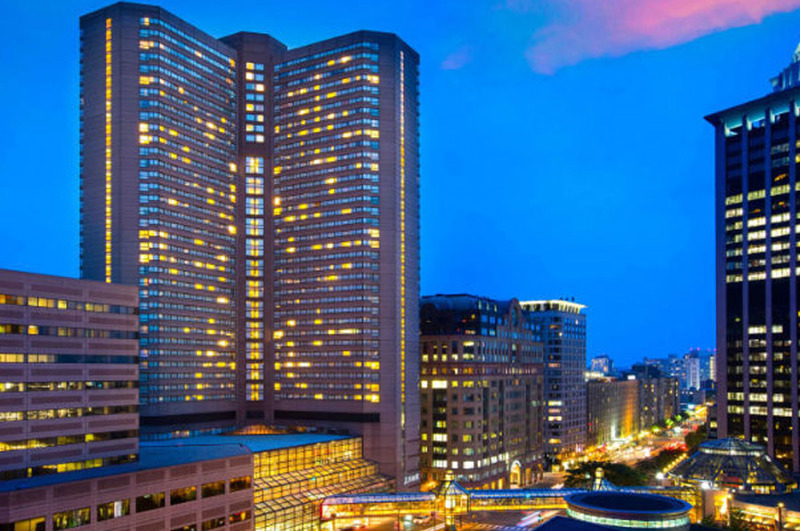 The hotel Boston Marriott Copley Place is located in the heart of downtown, within walking distance of excellent restaurants, and boutique shopping. 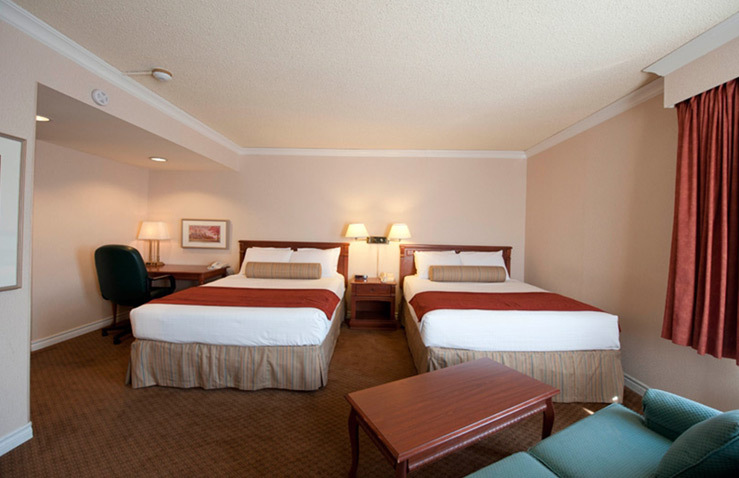 Guest rooms are well appointed and benefit from en-suite, Wi-Fi and flat screen TV. 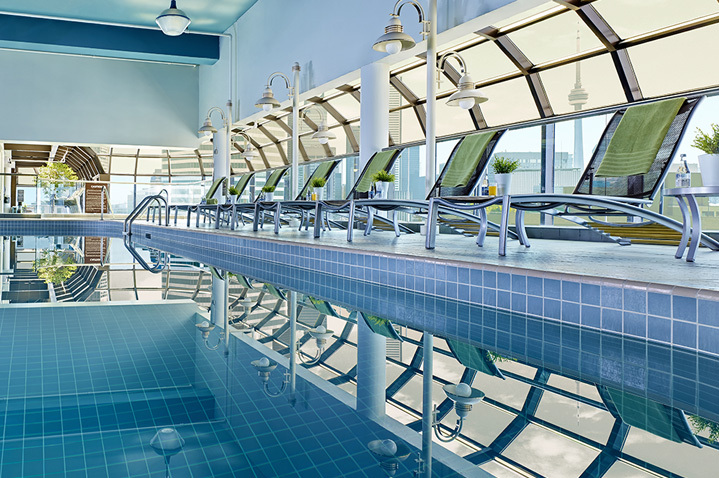 Facilities at the hotel itself, include a sophisticated lounge, sports bar, fitness centre and indoor swimming pool. Fox Ridge Resort is located in Mt. Washington Valley. 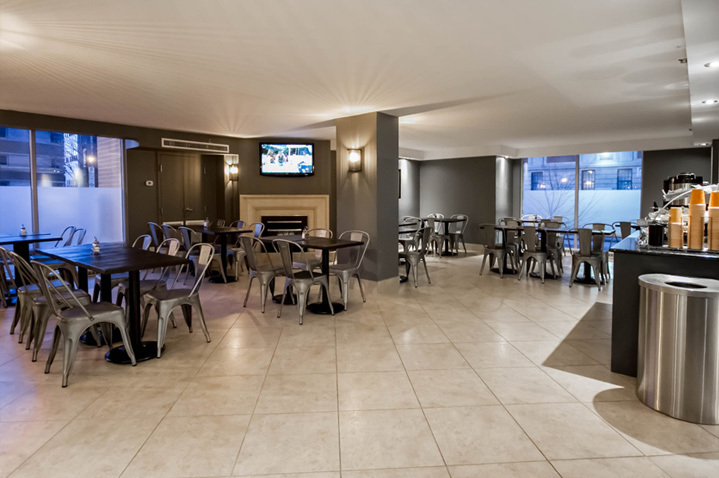 Hotel facilities include indoor and outdoor pool, on-site mini golf course, private tennis and basketball courts, poolside bar and breakfast room. 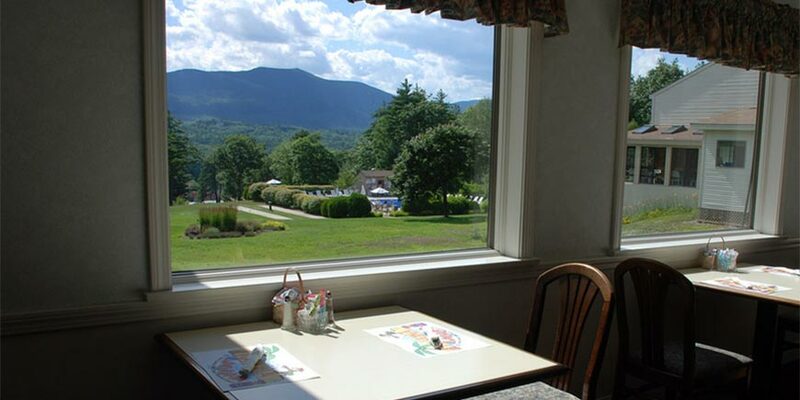 Commodores Inn boasts a stunning lakeside setting at the edge of Stowe. 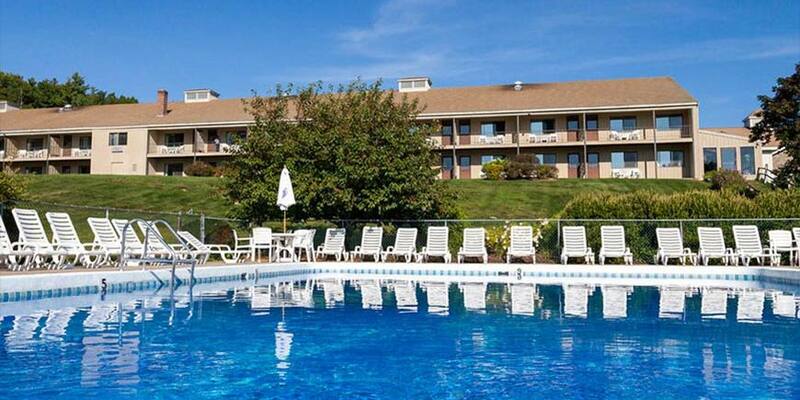 Guests can enjoy complimentary use of canoes, kayaks and paddle boats during their stay. Hotel facilities include a lounge area with coffee available 24 hours, three Jacuzzis, two saunas, games room, indoor and outdoor pools. 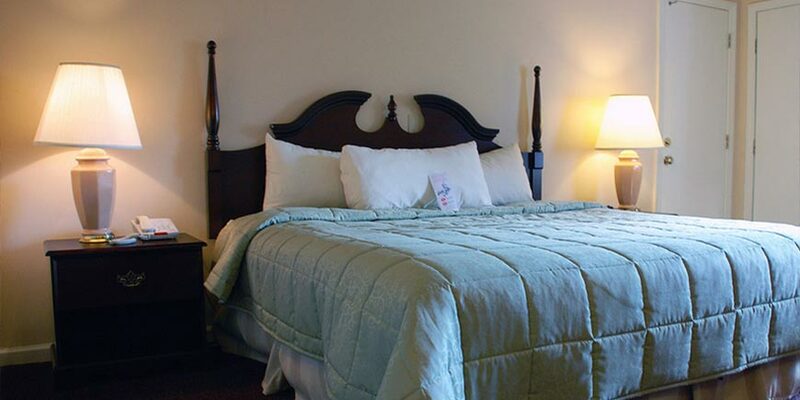 Bedrooms have private facilities, air-conditioning, refrigerator and TV. 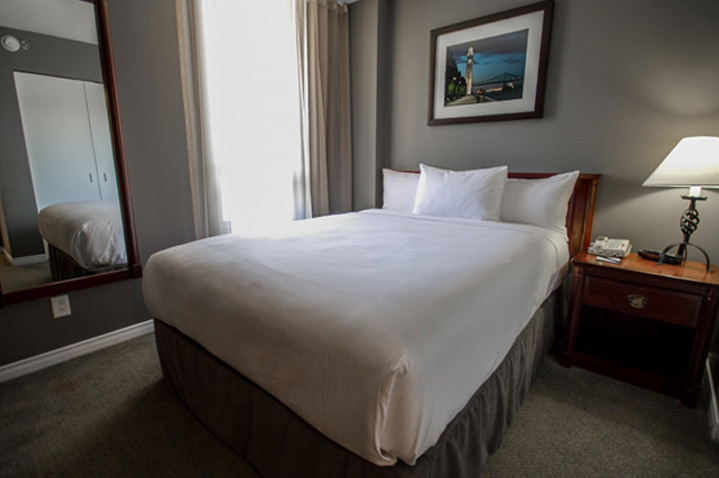 Hotel Faubourg is located in downtown Montreal, within walking distance to many of the city''s historic districts. Hotel facilities include a fitness centre. 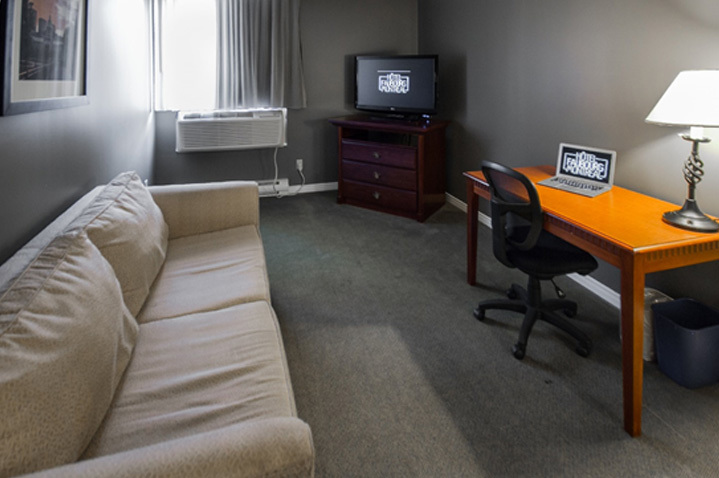 Bedrooms have private facilities, air-conditioning, refrigerator, microwave, coffee/tea-maker, TV and hairdryer. 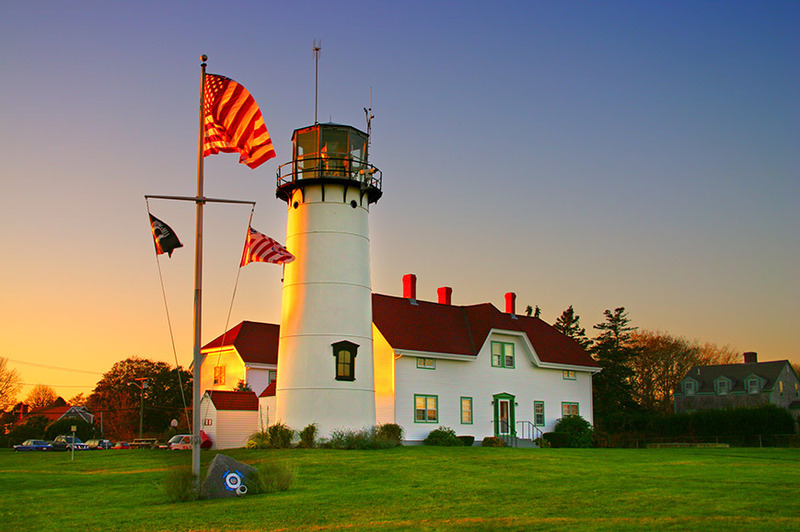 Join our exciting tour to beautiful Cape Cod. 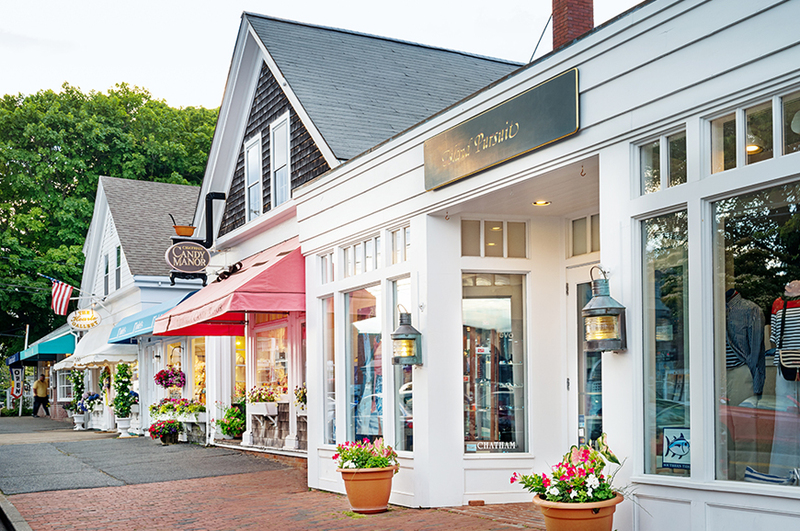 Renowned for its up-market coastal resorts, Cape Cod's shores are a playground for the rich & famous. Including visits to Plymouth, where America’s founding fathers first set foot in the New World. 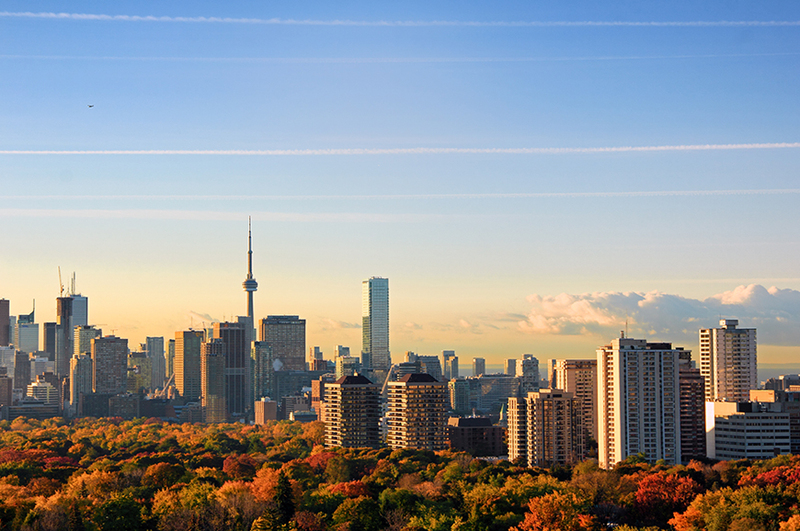 ​Extend your stay in the city of Toronto. Your hotel - You will stay in a hotel such as the Chelsea Hotel. 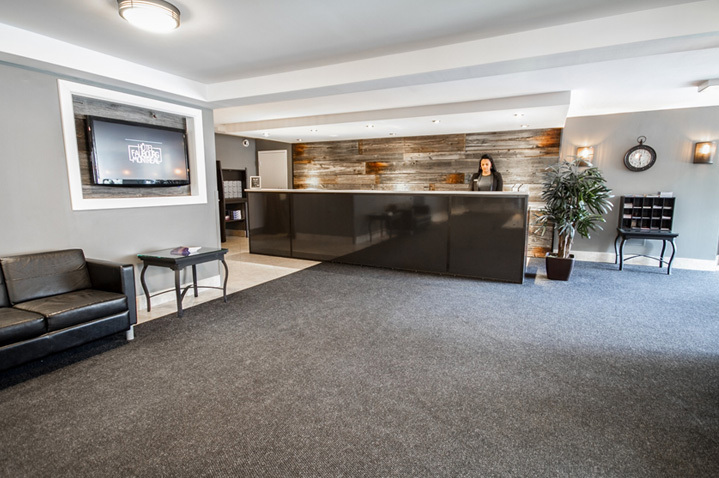 Guest rooms feature facilities including en suite, TV and hairdryer. 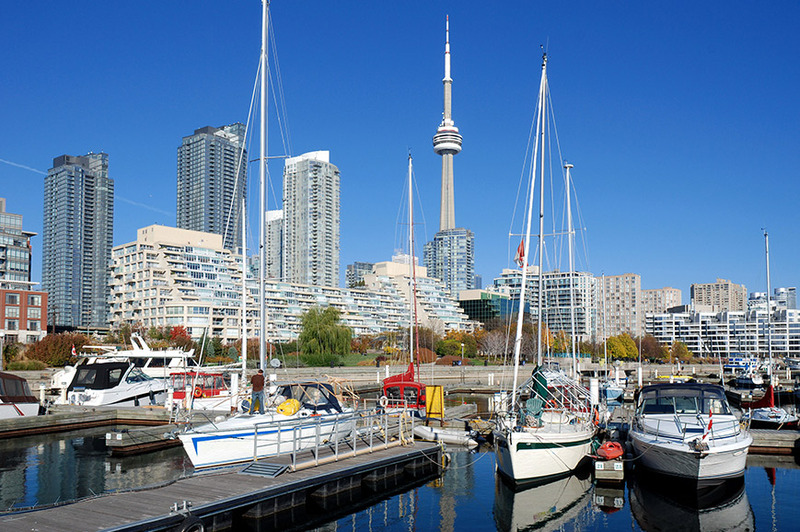 Your time in Toronto is free for you to relax and explore the many attractions that Toronto has to offer. Toronto is Canada's premier city which boasts superb shopping, fine restaurants and the 1,815ft high CN Tower dominating the skyline. 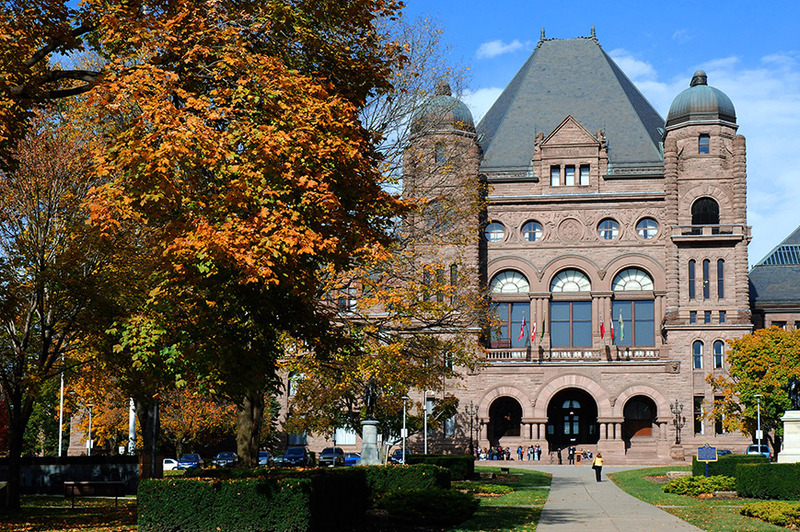 Why not enjoy a spot of shopping at the Eaton Centre or visit one of the many museums and art galleries. Perhaps dine at one of the many international restaurants, or see a show in the renowned theatre district. 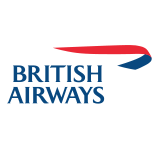 After further free time, transfer to the airport for your return flight back to the UK. ​Extend your holiday with a three night add on in New York, which includes a half day city tour, walking tours of Central Park and Fifth Avenue and a sightseeing cruise with lunch. 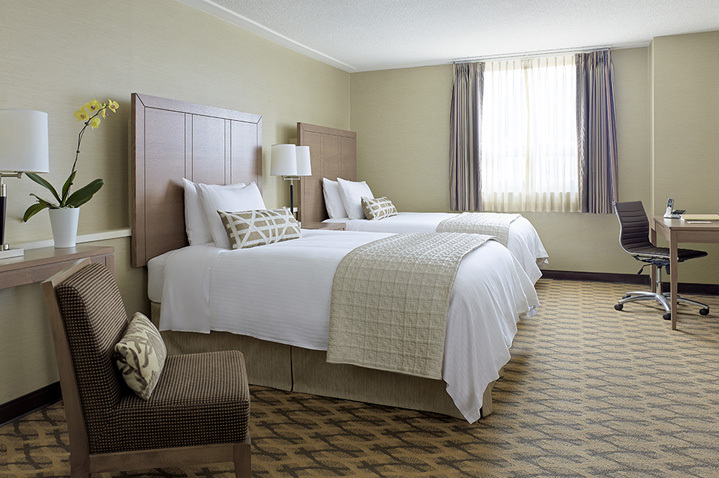 Your Hotel - You will stay in a hotel such as the New York Marriott Eastside. Please note our Make your own way option does not apply if you book this option. Today is the day that you get to see New York's iconic renowned attractions on a sightseeing tour. Your Local Guide will take you past hotspots including the Empire State Building, Wall Street and Broadway. You'll see the One World Trade Center and the Chrysler Building before heading to Chinatown. Last but not least, you'll find yourself in bustling Times Square, one of the most visited places in the world. You can spend tonight as you please. If you'd like to see the bright lights of New York in company, come with us on an optional excursion to the Empire State Building. If you go your own way, a visit to Grand Central Station is highly recommended. This famous destination has featured in many movies and is the largest train station in the world. Admire the stunning ceiling in the central concourse and maybe stop for a drink or a bite to eat – there are loads of restaurants to choose from. Your day begins as you take the subway to Central Park, to enjoy a stroll in the company of a knowledgeable Local Guide. You'll hear all about its history, planning and development, and depending on the route we take, highlights could include the Jackie Onassis Reservoir, built to commemorate the first lady, and Strawberry Fields. This section of the park is dedicated to the memory of John Lennon, and here you can sit and enjoy the Imagine mosaic beneath the shade of American elms. The world-famous singer, songwriter and peace activist was murdered outside his apartment in the Dakota building, opposite the park. When we leave the park, you've the chance to do a spot of window shopping on a guided walk along historic Fifth Avenue. This is where you'll find some of the world's most prestigious shopping names including Tiffany & Co, Cartier and Gucci. It's also home to legendary department stores including Saks Fifth Avenue and Bloomingdale's. An afternoon and evening to yourself gives you the chance to explore further or maybe take in a Broadway show. The sightseeing possibilities are endless, and your Tour Manager will be happy to advise you on the best places to go. 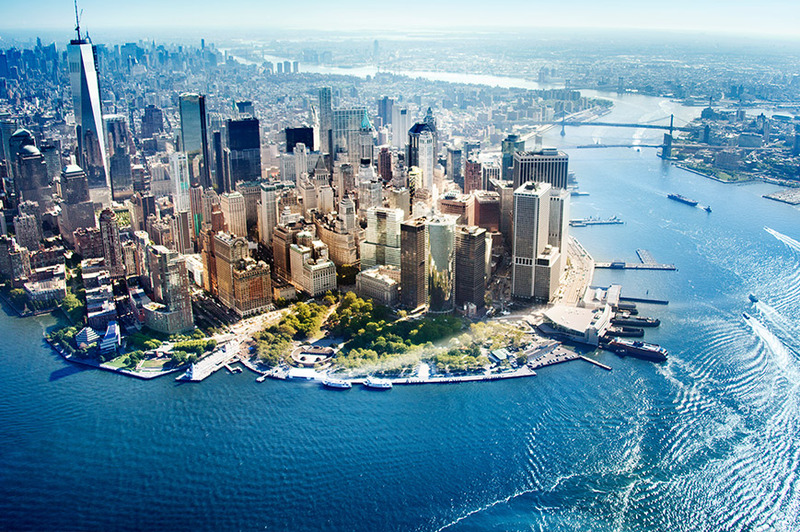 You've explored Manhattan by foot, so now it's time to take in the views from the water. Today's excursion is a fabulous Bateaux New York lunch cruise with great food and live piano music. During this two-hour cruise on the Hudson River, you'll see many famous landmarks, including the Empire State Building, Battery Park and One World Trade Center. 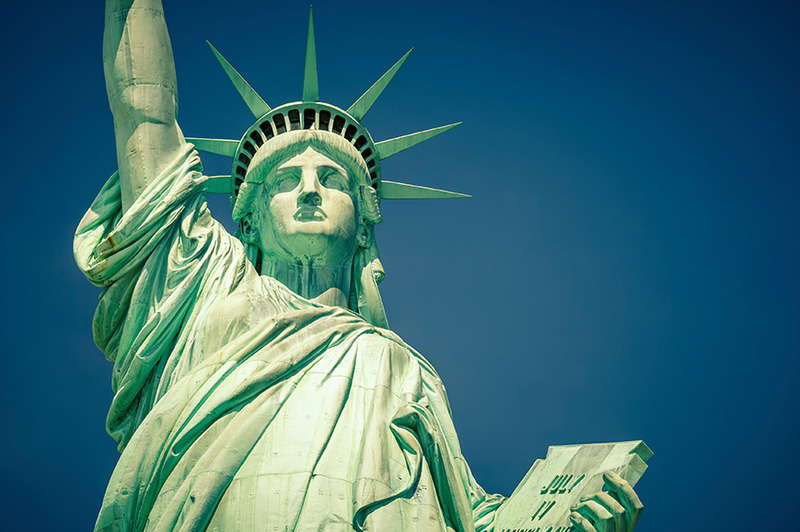 Pass under the famous bridges of Brooklyn and Williamsburg and circle the incredible Statue of Liberty – this symbol of freedom and democracy is one of the most recognisable landmarks in the world. You'll also see Ellis Island, the gateway to the US for more than 12 million immigrants from 1892 to 1954. Later, we will transfer you to the airport for your flight back to the UK. French-style hot chocolate or a locally brewed craft beer is the perfect finish to a walk around historic Quebec City.